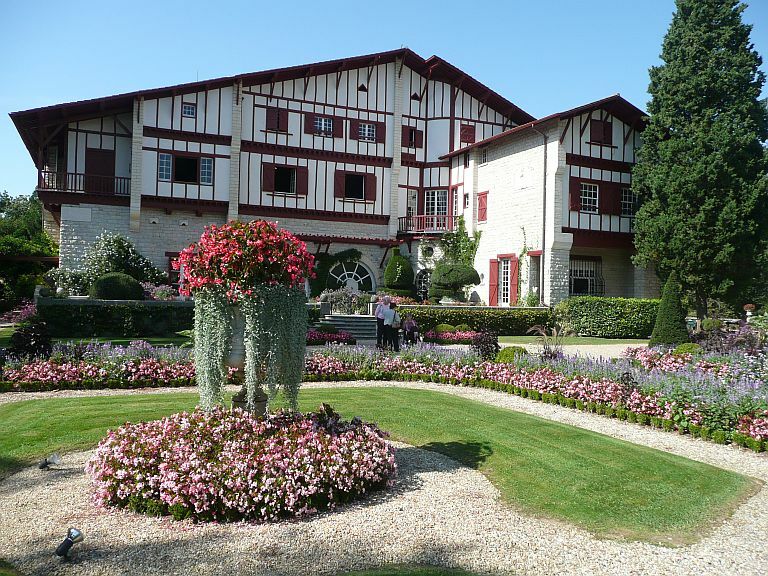 This, my dears, is Arnaga, the house the French author Edmond Rostand constructed after ‘Cyrano de Bergerac’ made him terribly rich. It has become a lieu of pelgrimage for me and a moment of peace and quiet when I am hospitalised twice a year in one of the marvelous ‘health-slammers’ of Cambo-les Bains. Okay, that’s me, now back to Arnaga and Cyrano de Bergerac, both created by Rostand. Don’t know if the Swan’s name is Cyrano, but why not? I LOVE Cyrano and I love this Swan. Uh … now how did I get to Arnaga? 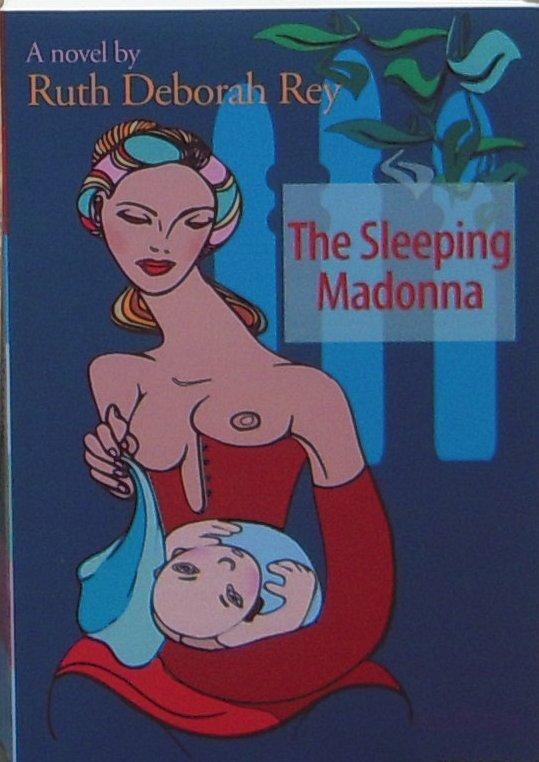 I was talking about Portugal and my novel The Sleeping Madonna here, wasn’t I? Well, I guess since hardly anybody gives a sh*t about the book and Portugal, I’d skip to my lover, Cyrano de Bergerac. Who knows you’ll find reason to comment on that? Ah, Cyrano, the writer’s hero. “after ‘Cyrano de Bergerac’ made him terribly rich” – hard to imagine a classic would make someone terribly rich. I think of poor Vincent van Gogh. One day I should read the book. Why do I think of Steve Martin? Van Gogh is another story, another era, another ‘trade’.